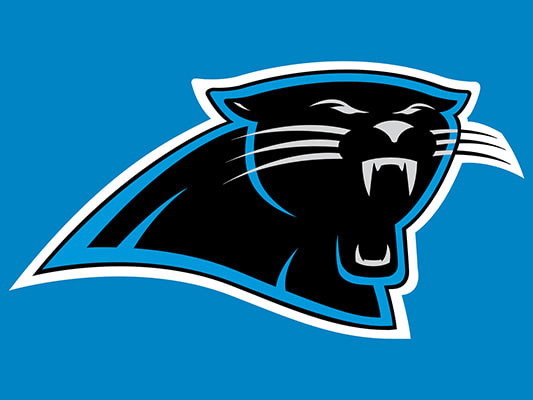 Should they&apos;ve named the team the North Carolina Panthers? Granted, there are two Carolinas so there&apos;s a 50-50 chance of guessing the right state the Panthers play for. But if you&apos;re making a shirt, you probably should make sure you&apos;re 100 percent sure which state the Panthers play for. Nike did print "NC" in the shirt in the thumbnail above. The state shape, however, is South Carolina&apos;s. Ouch, so close. Of course, the shirt is no longer for sale online. RELATED: Is the NFL on Pace to Have Most Players Arrested in a Year for the Past 13?